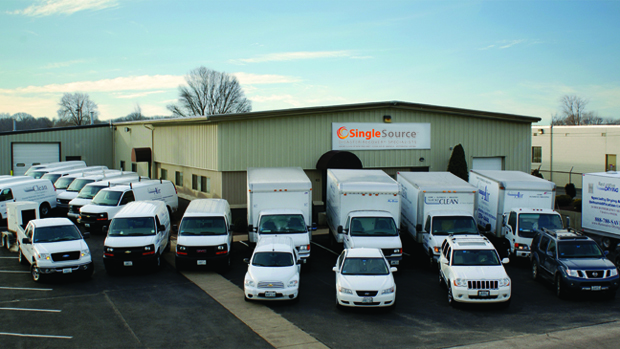 In Southeastern New England, Single Source is an industry leader in structural and contents drying (including high rise and large-loss mitigation) fire, soot, and smoke damage recovery; odor elimination; mold inspection and remediation; asbestos abatement; bio-hazard and crime and/or death scene cleaning; air duct cleaning; thermal imaging leak detection; individual project monitoring and oversight; quality assurance and post-remediation documentation and reporting. To ensure the highest quality, we maintain an experienced staff of highly trained, multi-certified, restoration specialists to address virtually all of your restoration needs. We are a trusted resource and valued longterm industry partner to a variety of clients that include: insurance companies and their agents; property claims adjusters; property management companies; HVAC providers; plumbing and heating companies; various retailers; as well as independent home and property owners. We are an accredited member of the Better Business Bureau and our seasoned technicians and/or project managers hold numerous, certifications, licenses, and accreditations. We are also members of several national disaster restorations and cleaning industry associations.